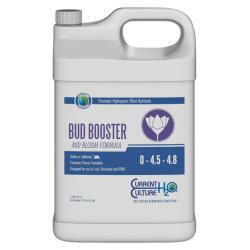 Cultured Solutions™ Mid Bud Booster is a high potency fruit and flower stimulator, formulated to trigger and aid in the formation of prolific, fully developed reproductive growth in all flowering plant species. 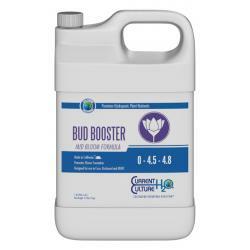 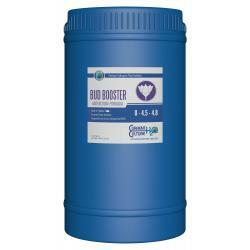 Cultured Solutions™ Mid Bud Booster combines high levels of Phosphorus and Potassium in solution to provide your plants with the mineral precursors necessary during early and prime flower production periods. Our zero Nitrogen bloom booster also supplies mineral elements such as Sulfur and Magnesium to assist in the synthesis of essential amino acids and other naturally occurring plant compounds, crucial for optimum plant production. 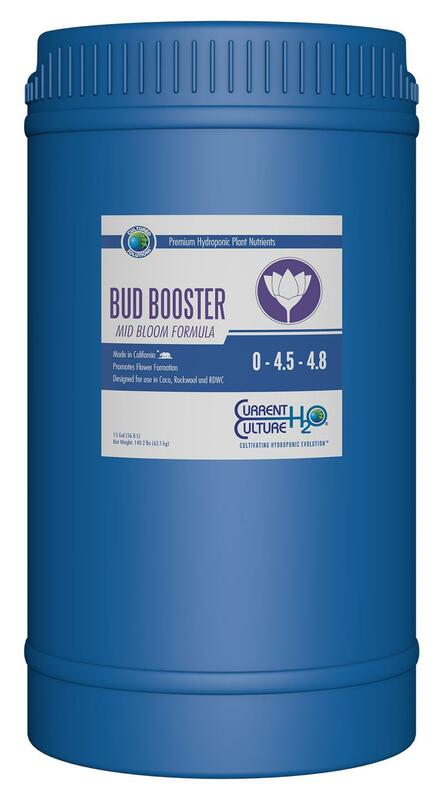 Not for sale in the following location(s): AL, AR, DC, DE, GA, IA, ID, KS, KY, LA, MN, MS, ND, NE, NH, NJ, NM, PR, SD, TX, UT, VA, VT, WI, WV, WY.